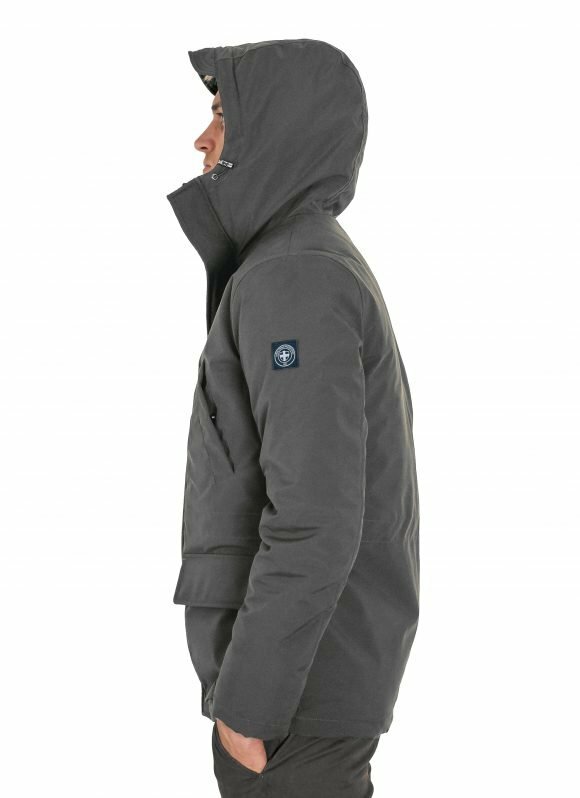 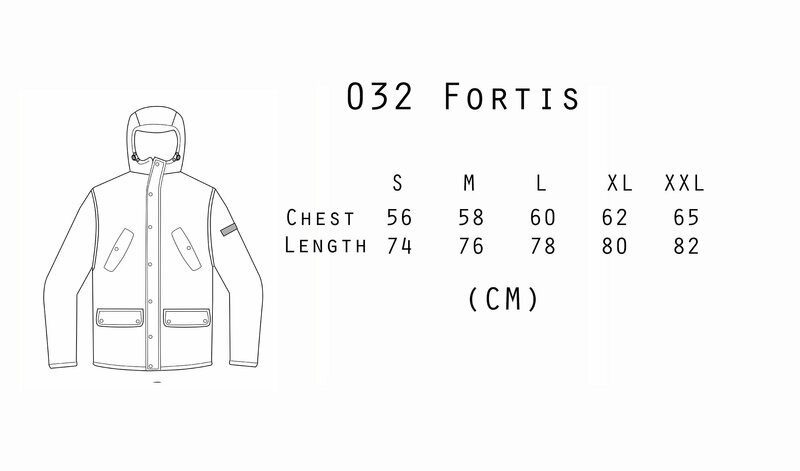 Our 032 Fortis is a stylish parka style coat which is made to keep you smart, warm and dry through the Winter. 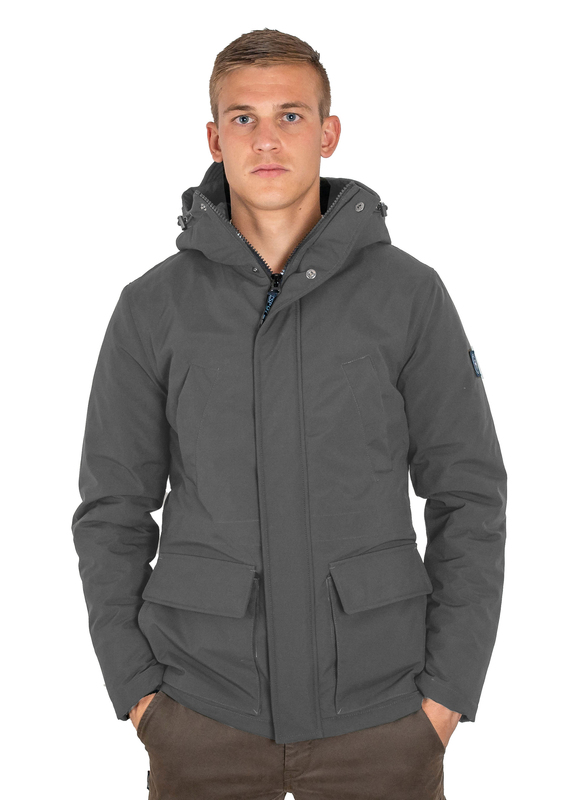 For this years version we used a special softshell fabric. 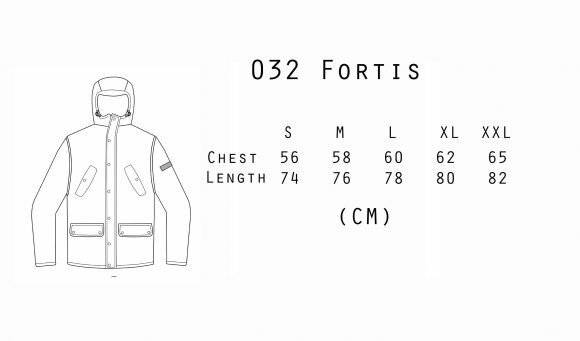 This jacket has four front pockets and waist adjuster and is quilt lined inside.